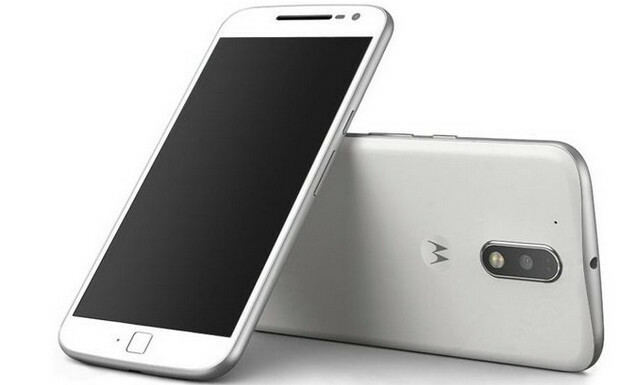 Lenovo has officially announced the much-anticipated fourth-generation Moto G Android handset, and has also lobbed in a new Moto G Plus version. Unusually, the phones were launched at an event in India, and the specs for both look pretty decent. Both the Moto G and G Plus handsets will pack a 5.5-inch 1080p (1920×1080) display and be powered by a Snapdragon 617 processor backed by Adreno 405 graphics and a fairly beefy 3,000mAh battery, promising six hours of life after a swift 15 minute recharge. Running the latest Android Marshmallow OS and Moto Display and Moto Actions enhancements, storage options on the phones run from 16GB up to 64GB, with RAM coming in 2GB to 4GB flavours. The look of the handsets can be customised via Motorola’s Moto Maker service. Paying out extra for the Plus version gives you a fingerprint sensor integrated into a new physical home button and an improved camera: the standard handset offers a 13-megapixel camera, while the Moto G Plus ups the resolution to 16 megapixels and adds laser focus and phase-detect autofocus. Both phones have a 5MP front facing camera. 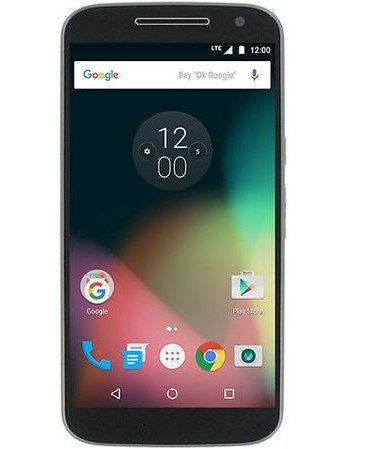 The prices have skipped upwards from the previous generation, with the Moto G being available in the UK from early June SIM-free for £169, followed by the G Plus later in the month for £199. I like the new look for Wirefresh! As it approaches the 200 quid mark it’s going to have to mix it with the two big boys at the top of that list- the One Plus and the Wileyfox Storm. All good news for us consumers of course- a real slug fest in the mid range.